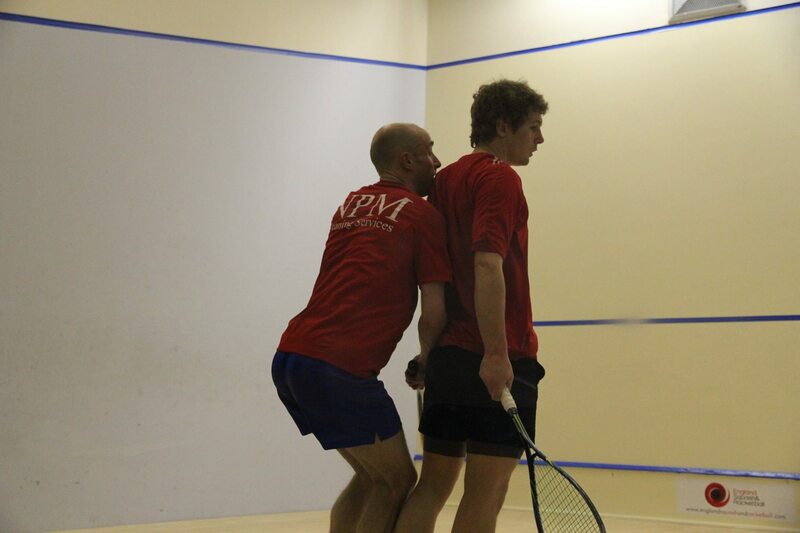 It’s time for Lichfield Squash Club‘s first ever caption competition. This pic was taken at our last Central League fixture v Burntwood B away at Burntwood Leisure Centre. Most witty caption will win a club T Shirt. To enter, please go to our Facebook page, like it (unless you already have done this) and then post your caption as a comment below the photo in the timeline. Keep it clean please and deadline is 11pm this Wednesday 19th March. The winner will be announced next Thursday 20th March.